People choose SSL mostly because it provides more secure information and gives more benefits, especially from a user’s perspective, as any information they share with your site via a form, shopping cart, etc. is encrypted – it is safe from the third party. However, few web developers that know the very same principles also apply to site administrators. 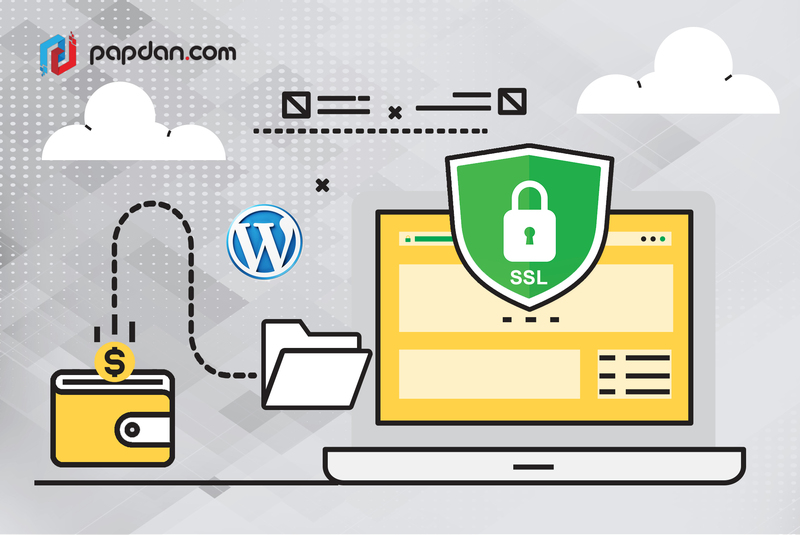 In fact, running the WordPress admin in https also brings huge benefit, since you can secure all the sensitive information you input daily inside of WordPress. 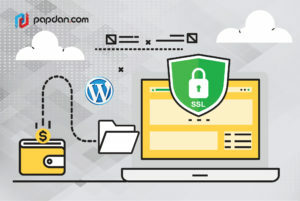 All of this information needs protection; therefore, it is essential for every WordPress website out there to renew the certificate in every three months. If you are in a tight budget, you can opt on the market for low-cost certificates that do the job nicely in most cases. Remember that ecommerce sites might be better off with higher level certificates that offer features like identity validation which allows customer to know you better. This makes us have no reason for not giving a little time and money to understand and apply an SSL certificate. So, if you are committed to integrating SSL with a WordPress installation, now it’s time to discover the ways. 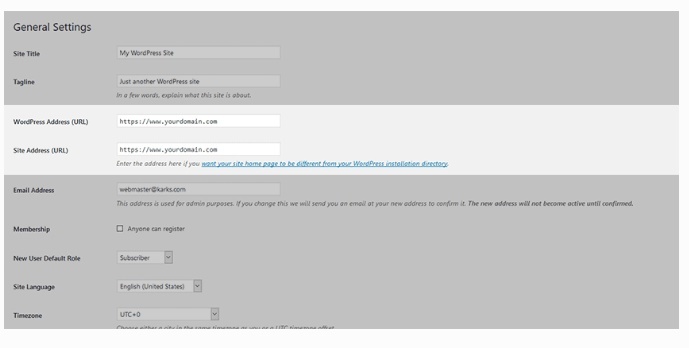 First, navigate over to settings > General inside the WordPress administration area since you’ll want to change the WordPress Address (URL) and Site Address (URL) from ‘http://www.yourdomain.com’ to ‘https://www.yourdomain.com’. Scroll down to the bottom and save the changes when you’re done and then, WordPress will automatically log you out. If you want to log back, you can use the newly-secured URL. Even though you change the URL, image or attachment URL throughout WordPress, it will not suddenly switch your website into HTTPS. In order to discover ways to change the URL site, you can conduct a search and replace area of your database. One thing for sure, you need to back up your site to prevent anything from going wrong. Nowadays, you can find many searches and replace plugins available for WordPress, but you can give a try to Velvet Blues Update URLs, as it can be an effective solution. Furthermore, this plugin only touches the areas of the database that need changes, so you will not mistakenly change the right thing. In fact, you can update URLs to get started once you’ve installed and activated the plugin, head over to tools > Update URLs to get started. Don’t worry as using plugin is as simple as adding the old and new URLs for your site. All you need to do is make sure that all the settings look are correct then click “Update URLs Now” when you’re ready and let the plugin take care of the rest. You’ll see a report on the screen that says how many URLs are changed and where the plugin found them, once the URLs have been replaced. Now, you can save and upload the file to your server. Then save and upload the file to your server. You can try and enter an http URL for your site in a browser to test it. If you do it right, it should automatically forward you to the https version. Bear in mind that every server has been set up differently, so you should find other ways to make this work. Feel free to contact your web host for suggestions. Discover if there are any broken padlock icons in your browser’s address bar and/or mixed content warnings. If you find any, then something is trying to load in from an http address. Usually, it is caused by a script or other outside resource being called from your site’s theme or CSS. As a solution, you can refresh the page and see if that clears up the issue. If the problem is still going on, you can visit “Why No Padlock?” and input your URL that you want to analyze. The site will scan and analyze it for you. Keeping user’s information private is an important thing, especially if you are doing a business in digital world. By seeing the green padlock in your site’s address, users will think that your business takes their personal information seriously. This will surely increase their trust and interest to buy something from you or even fill out a simple contact form. This entry was posted in Article and tagged agency, branding, business, code, coding, devvelopment, http, https, online, programmer, security, sertificate, ssl, webite, wordpress, WP on January 25, 2018 by Mario. One of the most important ways that every user of MySQL should do is to upgrade the configuration.5.7 which has better defaults than its previous version. If you use a Linux-based host, your configuration will be like /etc/mysql/my.cnf. Furthermore, your installation might load a secondary configuration file into that configuration file, as a result if the my.cnf file doesn’t contain much content, the other file /etc/mysql/mysql.conf.d/mysqld.cnf might have. It is important to feel comfortable when you are using the command line, before learning on how to edit configuration. For example, you can copy the file out into the main filesystem by copying it into the shared folder with cp /etc/mysql/my.cnf /home/vagrant/Code if you’re editing locally on a Vagrant box. Then, use a regular text editor to edit it and copy it back into place when done or else you can use a simple text editor, for instance vim by executing sudo vim /etc/mysql/my.cnf. To create this config file under the [mysqld] section, you should make the following manual tweaks out of the box. The buffer pool is used to store caching data and indexes in memory. It can keep frequently accessed data in memory. Therefore, you can add this part of your app(s) the most RAM up to 70% of all RAM when you’re running a dedicated or virtual server where there is often a bottleneck in the DB. Even though, you can find clear information about the log file size here, but the important point is about how much data to store in a log before removing it. 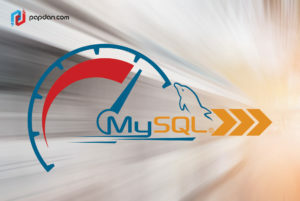 A log in this case indicates checkpoint time because with MySQL, even though writes happen in the background, it still affects foreground performance. In fact, having big log files mean better performance because you create new and smaller checkpoints. However, it takes longer recovery time when there is a crash. innodb_flush_log_at_trx_commit will explain what happens with the log file. Select 1 to get the safest setting since the log is flushed to disk after every transaction. Select 0 or 2 to get less ACID, but more performant. There is no big difference in this case to outweigh the stability benefits of the setting of 1.
innodb_flush_method to avoid double buffering, it will be set to Unless the I/O system is in very low performance, you should always perform this command. You can also apply the instructions for other systems. # WARN delay_key_write: MyISAM index blocks are never flushed until necessary. # NOTE max_binlog_size: The max_binlog_size is smaller than the default of 1GB. # NOTE sort_buffer_size-1: The sort_buffer_size variable should generally be left at its default unless an expert determines it is necessary to change it. # NOTE innodb_data_file_path: Auto-extending InnoDB files can consume a lot of disk space that is very difficult to reclaim later. # WARN log_bin: Binary logging is disabled, so point-in-time recovery and replication are not possible. You don’t have to fix these as none of them are critical. Binary logging for replication and snapshot purposes is the only one we could add. The max_binlog_size setting will determine how large binary logs will be. These logs will log your transactions and queries and make checkpoints. A log may be bigger than max if a transaction is bigger than max. Otherwise, MySQL will keep them at that limit. With log_bin option, you can turn on the binary logging altogether. However, without it you can’t do snapshotting or replication. Note that this can be very strenuous on the disk space. Bear in mind that this can weigh the disk space. To activate binary logging, you will need a server ID, this will inform the logs which server they came from. With its sane defaults, the new MySQL makes things nearly production ready. Every app is certainly different and has additional custom tweaks applicable. The main purpose of Tuner is to monitor a database in longer intervals and suggest changes based on what it’s seen in the logs. You also will be asked for admin username and password for the database when running it with ./mysqltuner.pl as well as running output information from the quick scan. You can see the example below. The easiest way to understand MySQL indexes is from looking at the index which is in a book. When a book has any indexes, you won’t have to go through the whole book to search for a subject. Index helps you search something faster without having to go through the whole book. 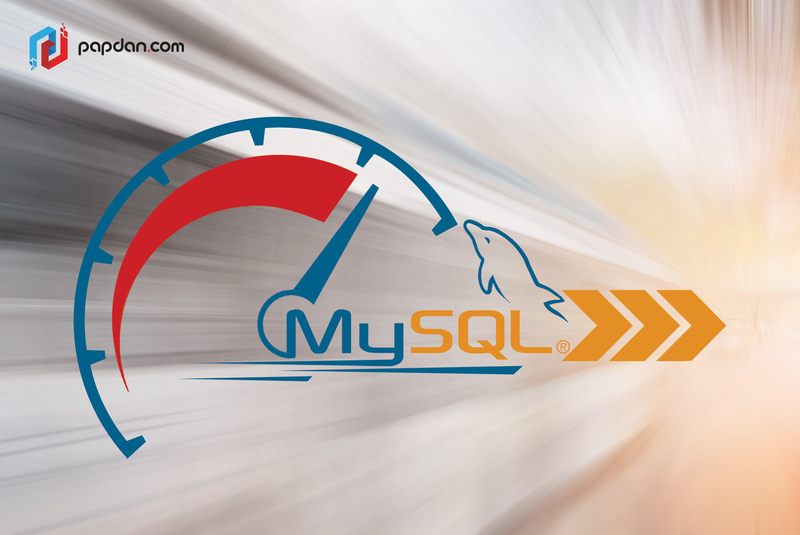 Therefore, MySQL indexes will help you speeding up your select queries. However, the index also has to be created and stored which cause the update and insert queries will be slower. Besides, it will cost you a bit more disk space. In general, you won’t notice the difference with updating and inserting if you have indexed your table correctly and therefore it’s advisable to add indexes at the right locations. If the tables only contain a few rows, it doesn’t really get any benefits from indexing. Therefore, can we discover which indexes to add and which types of indexes exist? Primary indexes are the main indexes of data, such as a user account, that might be a user ID, or a username, even a main email. Primary indexes are unique which indexes cannot be repeated in a set of data. For example, you may experience when a user selected a specific username, nobody else can use it. Therefore as a solution, you can add a “unique” index to the username column. Furthermore, MySQL will notify if someone else tries to insert a raw which has an existed username. You can make both single column and multiple columns For example, you may need a unique index on both of those columns to make sure only you that own that username per country. One of the most easiest to lookup indexes is regular indexes. This type is very useful, especially when you need to find data by specific column or combination of columns fast, without the need of data to be unique. If you are looking for full-text searches, you can use FULLTEXT indexes. Several storage engines that support FULLTEXT indexes are only the InnoDB and MyISAM. While for TEXT columns are only CHAR and VARCHAR. You will find these indexes are very useful especially for all the text searching. Keep in mind that finding words inside of bodies is FULLTEXT’s specialty. Therefore, you can use it on posts, comments, descriptions, reviews, etc. Descending Indexes is an alteration from version 8+. When you have enormous tables to cultivate, you will find this index will come in handy. It works by sorting in descending order but came at a small performance penalty. It surely will speed things up. Furthermore, when dealing with logs written in the database, posts and comments which are stored last to first and similar, you can consider applying DESC to an index. This part will explain how to detect and monitor for bottlenecks in a database. To filter data and make sure only important things are exported, you can have additional parameters. For example: the top 10 queries sorted by average execution time. The above techniques are given to make MySQL fly. So, when you have to deal with configuration optimization, indexes and bottlenecks, don’t hesitate to apply the above techniques. This entry was posted in Article and tagged coding, databse, developer, geek, mysql, optimized, sql, website on November 16, 2017 by Mario. The rise of a new buzzword has made many people think that servers no longer exist, but the fact is, a server is still needed somewhere. This is why the “serverless” term may mislead many people. What makes “serverless” term is that you can successfully build your applications without deploying code to your own servers. Therefore, as a web developer your dream of spending less time worrying about servers and more time for building software will come true. When your site serves many readers a month, it means that the traffic that comes to our scale is significant and sudden, as articles can go viral at any moment. As a result, you may have trouble keeping up and our engineers are spending too much time on operations. Therefore, as a solution, you can take a look at serverless platforms which offer you a complete success of your projects, such as more maintainable, easier to operate, and cheaper. Serverless has a close relationship with Amazon Web Services (AWS). In fact, AWS is the answer for one critical question; where does the custom code go? 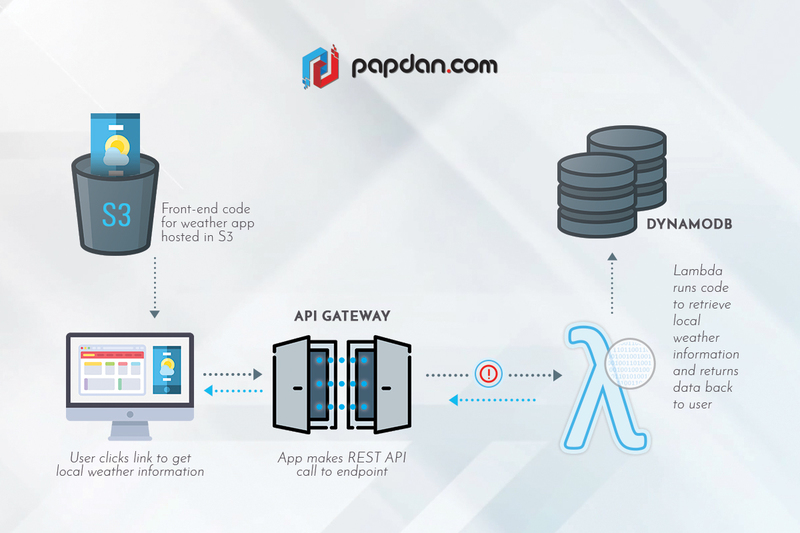 The concept of using third-party services and platform is not new, with database, you can push notifications, caching, and many other layers of an application have all been available ‘as a service’ for a while, but they sat on the edge of your application. Therefore, a server is still needed as a place for core application code, which is usually a server responding to external requests. Through AWS Lambda and AWS API Gateway, you can deploy custom application code without the overhead of managing your own servers. Applying Lambda is quite simple, you only need to write code and upload it. Lambda is Amazon’s version of functions-as-a-service (FaaS). Then, as a response to events including HTTP requests, S3 uploads, DynamoDB updates, Kinesis streams, and many others, AWS will run the code. Since scaling happens automatically, you are only charged when your functions are running. None of these features are strictly a requirement for serverless, but AWS has certainly set the bar high. Any serverless platform will likely to have a stateless FaaS offering with very granular billing because of the precedent set by AWS. Google Cloud Functions: Still in alpha, having almost the same functionality to AWS Lambda and can also be triggered by HTTP requests. Azure Functions: This platform is still relatively new and similar to Lambda. Other benefits are Azure has a pleasant UI and makes it easy to expose functions over HTTP without needing a separate routing service. IBM OpenWhisk: This is the only open source platform. You will want to investigate this, if you are interested in deploying your own serverless platform or just curious with how they work under the hood. If you think serverless is the solution of every problem, you might be wrong, for serverless does not come without its challenges. In fact, the community is still discovering best practices, especially when it comes to operations as the space is new and as such. In fact, this platform still requires tools for deploying, maintaining and monitoring our applications. However, many believe that there will be many new startups’ third party services targeted at solving these problems for serverless developers. Serverless framework: This framework has a robust plugin system and integrates with many community developed plugins with many community developed plugins. Its stated goal is to eventually support deployment to any of the major cloud platforms. Apex: Even though it is written in Go, it supports Python, Node.js and Java runtime languages. Furthermore, the inventor of this tool, TJ Holowaychuk, is a well-known fixture in the open source community and has a great sense of what makes for good developer tools. Chalice: it is the only framework created and maintained by AWS and currently supports Python. Shep: If you are looking for framework that can be used for all our production services, Bustles’ own open source framework can be a great choice. It focuses on the Node.js runtime and strives to be opinionated about how you should structure, build, and deploy applications. It seems that in 2017 “serverless” technology will keep growing and you will see rapid adoption from startups to fortune 500 companies. This is because many developers have realized that the serverless movement is the best way to build better software. This entry was posted in Article and tagged agency, business, coding, database, developer, development, geek, hosting, programmer, server, tips, web, website on October 12, 2017 by Mario.